I’m jumping ahead to Angola. Yes, we got our visas. Yes, we got into the country. And now, two weeks after crossing the border, we’re in Luanda. And Yes, it’s absolutely amazing! We are lucky to have a 30-day visa, but still, 30 days is not long enough. I do not have the time today to write about all the wonders and surprises this country has to offer right now. But it is not the ruined, expensive, corrupt country we had been led to believe. The war ended 14 years ago… a lot of progress has been made. Of course, it has it’s problems, like anywhere, but there is so much to celebrate here, I would rather show you the good things – and that’s not hard to do. So, for now, here are a couple of photo albums. The first is from when we crossed the border at Oshikango, the ride to Cahama, then onto the tracks of Namibe province via Ochinjau, Oncocua to Iona – the main village of the Iona National Park. 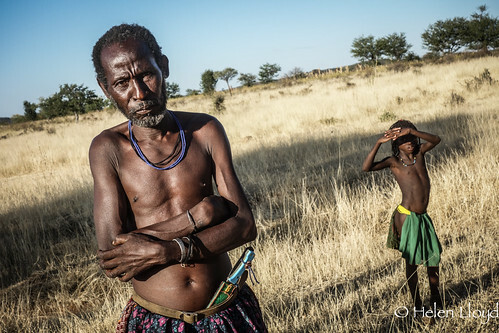 This region was mostly untouched by the war and the local Herero population still live traditionally, unconcerned by the march of progress. (Click photo below to see whole album). 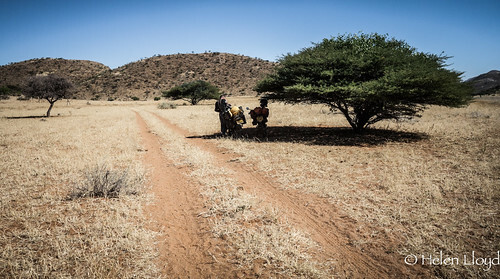 This second photo album is of our remote ride through Iona National Park, then across the desert region to the coast, on to Tombua (the first town where we could buy fuel), through Namibe (the province’s small capital) and then inland, back on the tarmac road and up the famous and beautiful Leba Pass to Lubango. Please share this post if you think Angola looks amazing – it’s getting easier to visit as a tourist and I just hope more will come to see for themselves!